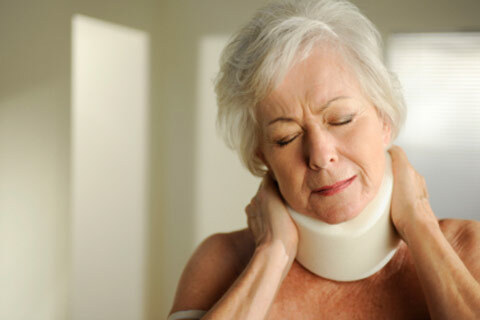 Physiotherapy accident claims and health insurance claims - Elizabeth Price physiotherapist. If you have recently had an accident or are making a claim in conjunction with a health insurance policy you can contact Elizabeth Price for a fixed, agreed price on physiotherapy treatment schedules. You can then provide your insurance company with these competitive physiotherapy quotes in conjunction with your insurance claims. There may be an excess to pay, check!